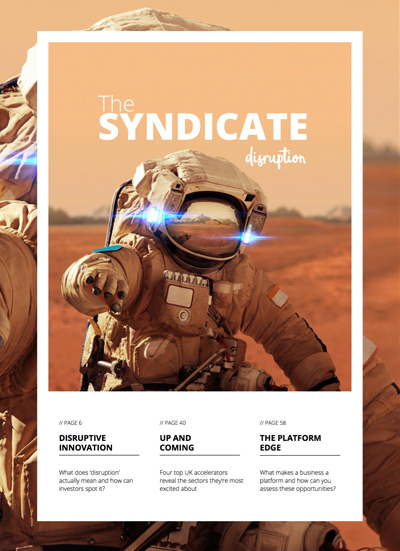 The Syndicate - a magazine for investors. 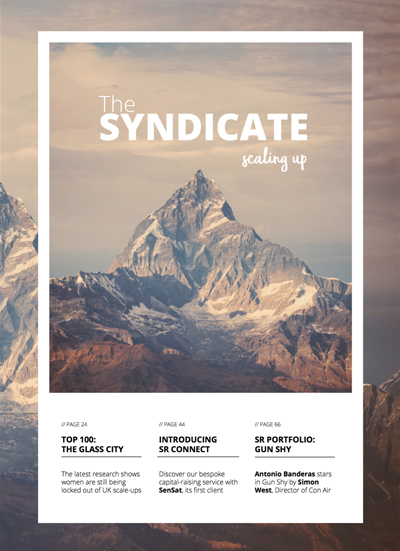 Welcome to The Syndicate, our free quarterly magazine for the investor community. 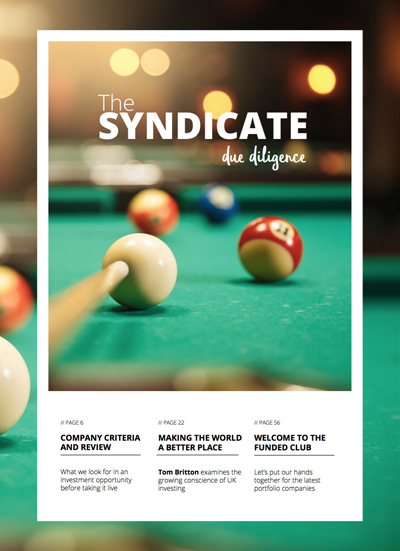 You might also be interested in our guides and reports. 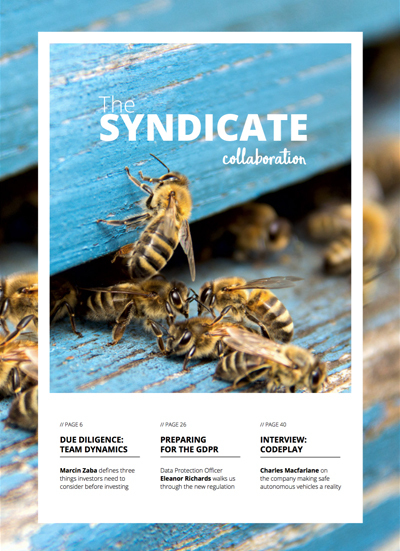 Similarly, email [email protected] if you want to collaborate or if you have any advertising enquiries.